Over Thanksgiving weekend, many fans were shocked to hear about the sudden death of Fast and Furious star, Paul Walker, in an unfortunate car accident after a charity event for Reach Out Worldwide. Universal has since shut down production of Fast and Furious 7 to allow family and friends time to grieve before deciding how to move forward. With much of the film left to be shot (including many of Walker's scenes), the question is raised of how to move forward with a film franchise about racing (and crashing/exploding) cars after one of the biggest stars dies in a tragic car accident? First of all, this is not about "oh, no! 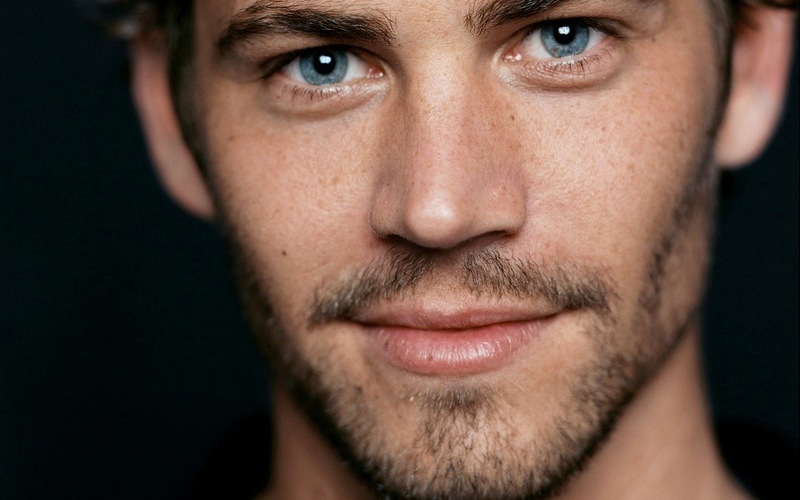 Paul Walker's death is so inconvenient for the production of this movie, how can we save the series?". This is about how to properly honor the most central character of a series when he tragically dies during the production of a movie featuring his most recognizable role. It would be important to start by noting that this is not the first time this has happened. Heath Ledger's final performance is remembered by most as The Dark Knight, which he won a posthumous supporting actor award for his legendary performance as the Joker, but not many would remember The Imaginarium of Dr. Parnassus, which only had about 1/3rd of Ledger's scenes completed at the time of his death. Johnny Depp, Jude Law, and Colin Farrell all stepped in to complete his remaining scenes in what became, by many accounts, a proper dedication and sendoff to Ledger. Although not something I think is appropriate for the Fast and Furious franchise, it's an example of a way to complete something in a way that honors the fallen performer. I think a situation much more similar to Paul Walker and Fast and Furious would be the death of Oliver Reed during Gladiator. Oliver had a heart attack after a night of brawling, arm wrestling, and a $800 bar tab during production before all of his scenes were finished. After some re-writes and $3 million of CGI (in 1999), Oliver came back to the screen as Proximo for an additional 2 minutes including some of the more poignant scenes leading to the climax and a sacrificial death as suitable tribute to his general level of badassery. "I'm Brian a lot more than I'm Paul Walker, which is awesome. When I hear, 'Hey Paul Walker!' my hair stands up on the back of my neck. It's uncomfortable. But when I hear 'It's Brian!' it's cool. I like Brian." So, when we are considering what the most "respectful" thing to do in this circumstance is, I would contend that removing him from the story unceremoniously, cutting his role from the movie, or (even worse) recasting Brian, would all be very dishonoring to Paul. There is more than enough used and unused footage from the series (including green screen car races) to include an appropriate and sentimental explanation for the exit of Brian O'Connor and I hope that's the direction they decide to take. Now, given the fact that his actual death was in a flaming car crash, it is definitely necessary to approach the issue sensitively given the nature of the Fast and Furious movies, but at the same time, both Brian and Paul died in that Porsche Carrera GT. The real Paul Walker and Brian O'Connor character have always been very synonymous, as evidenced by Paul dying in a fast, expensive car. I think that deserves at least a head nod from his Fast Family.